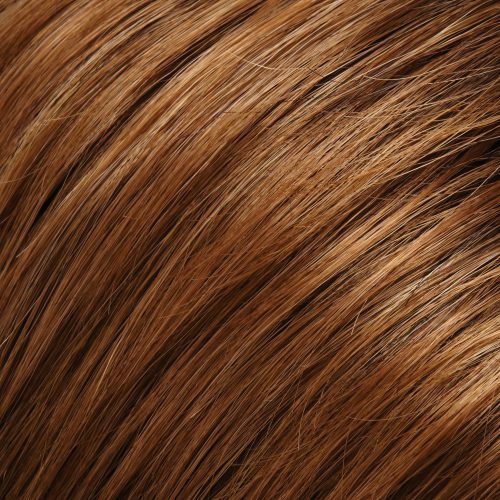 USE ONLY AS A COLOR GUIDE! 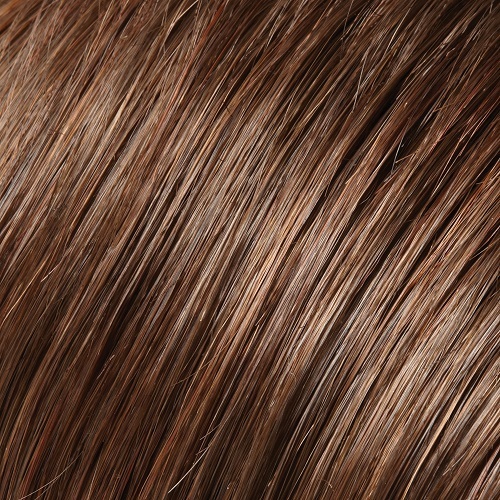 This chart is only used as a guide for colors and descriptions. 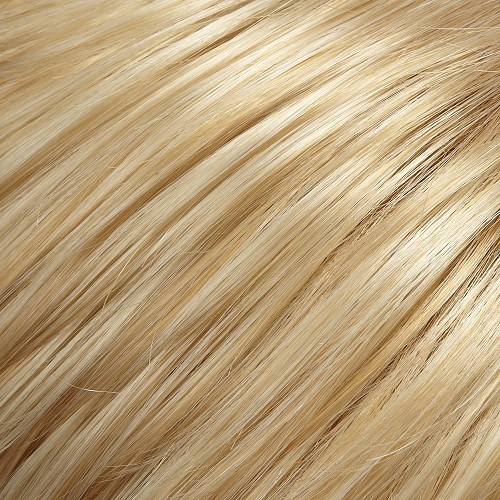 On-screen color quality may vary slightly from the actual color depending on the digitizing process and computer monitor’s resolution. 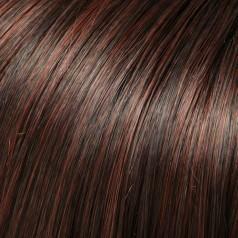 Not every color is available for every product. 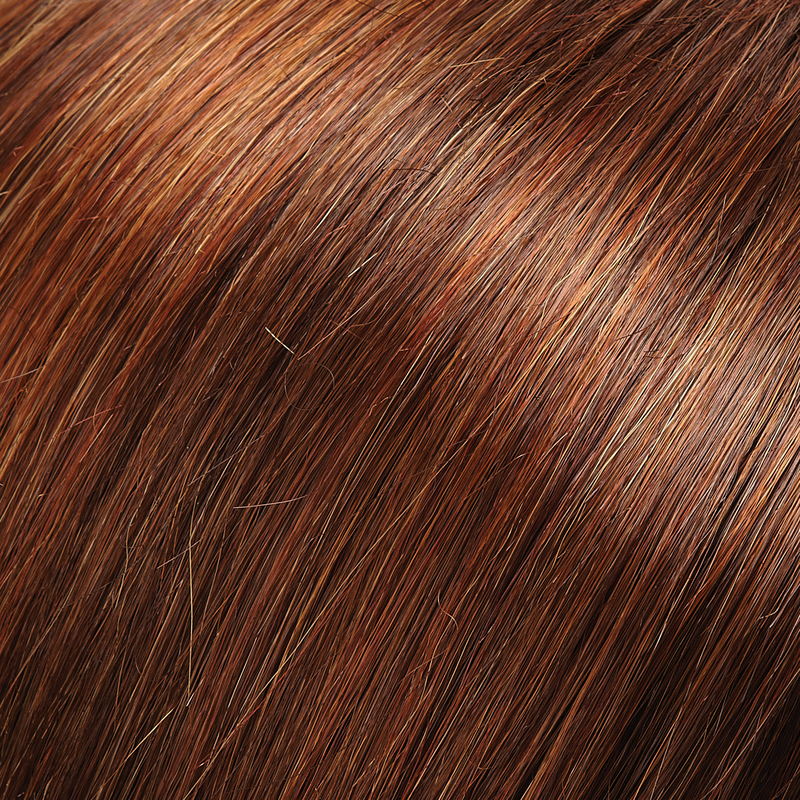 Color may vary slightly from actual colors. 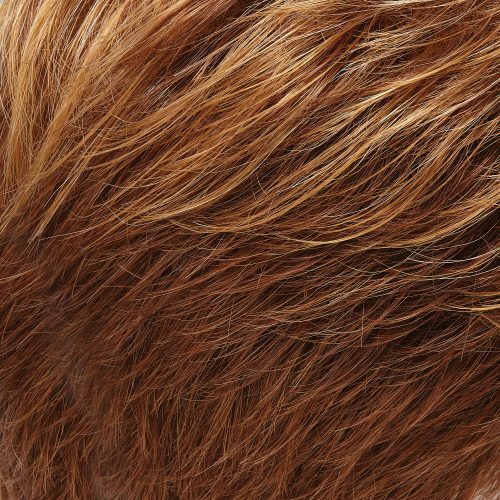 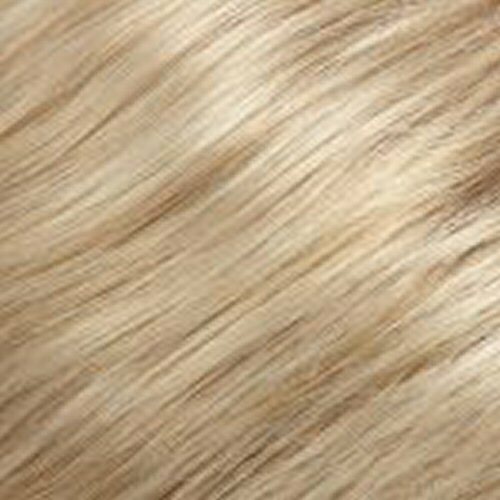 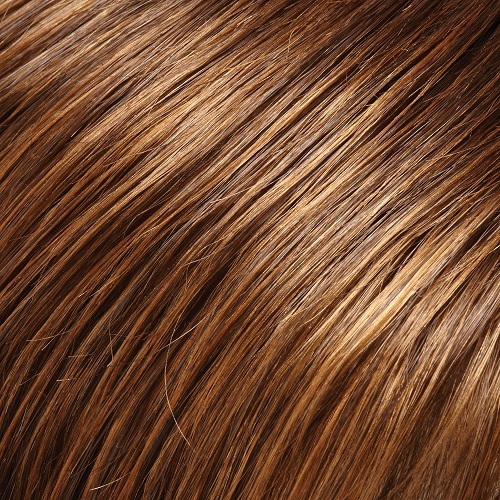 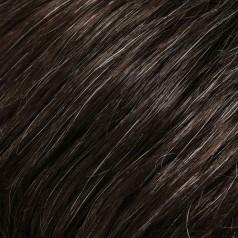 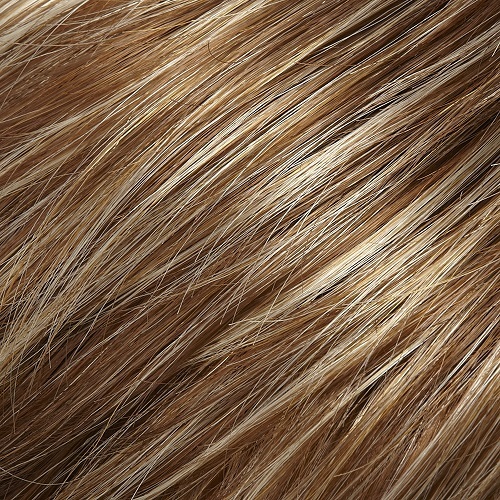 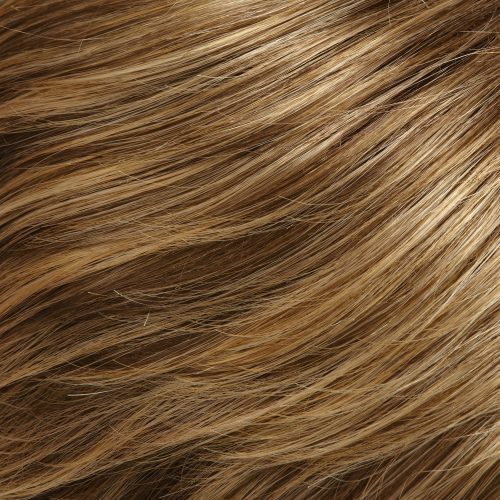 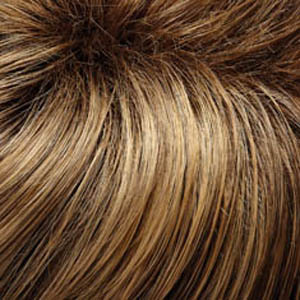 10RH16 – Light Brown with 33% Light Natural Blonde Highlights. 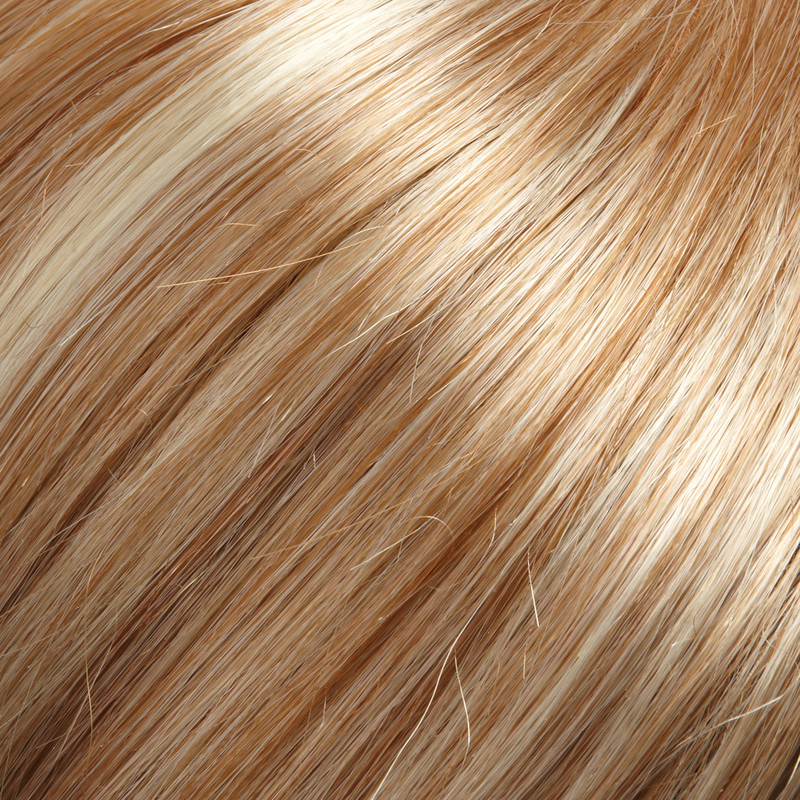 Shaded colors are slightly darker at the root base. 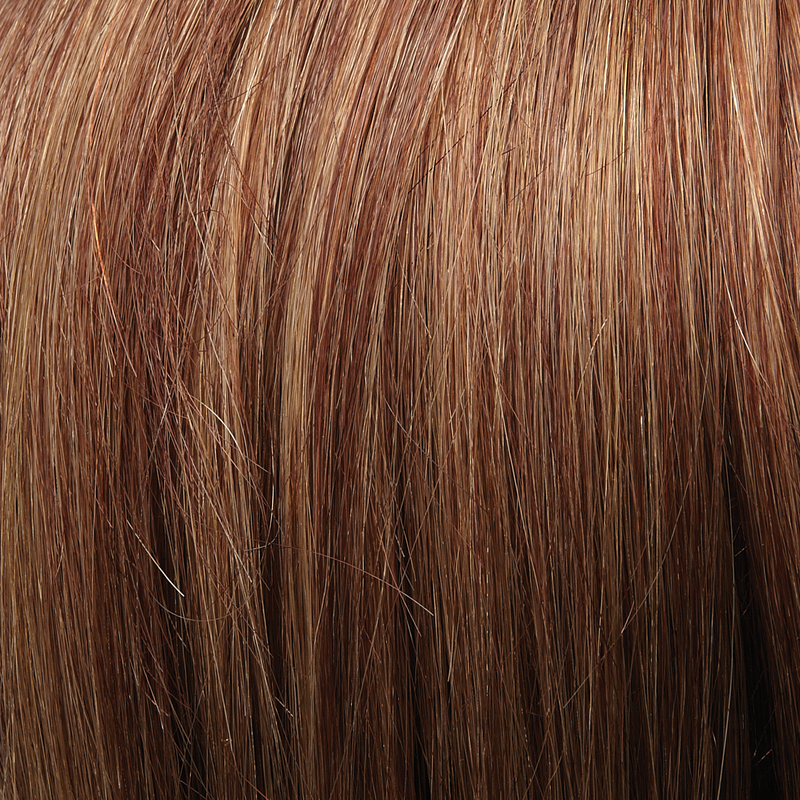 Syrup colors have bold highlights. 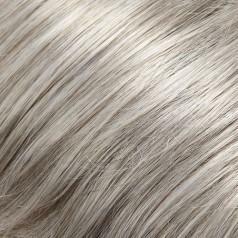 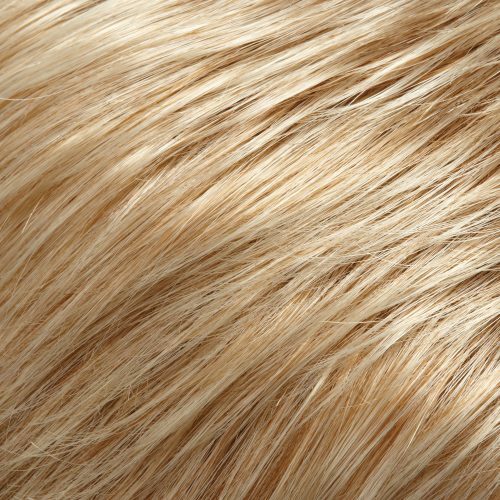 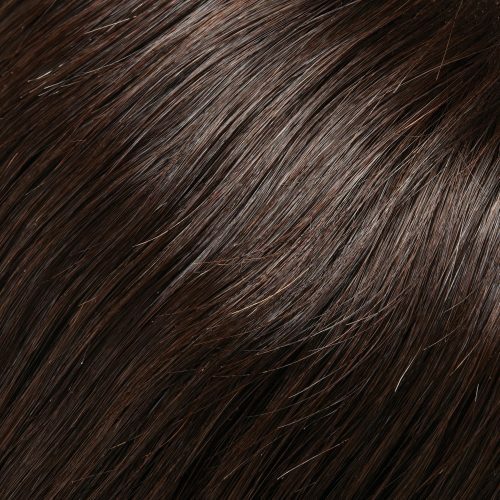 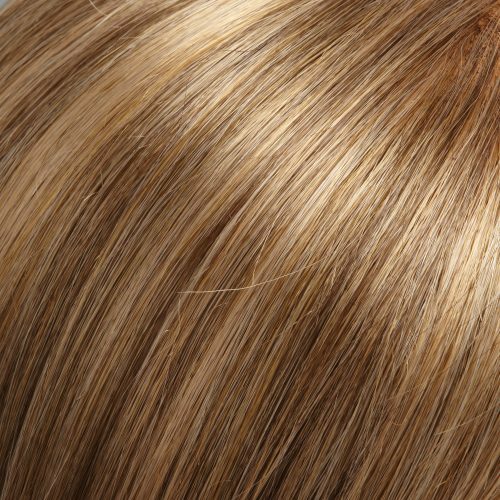 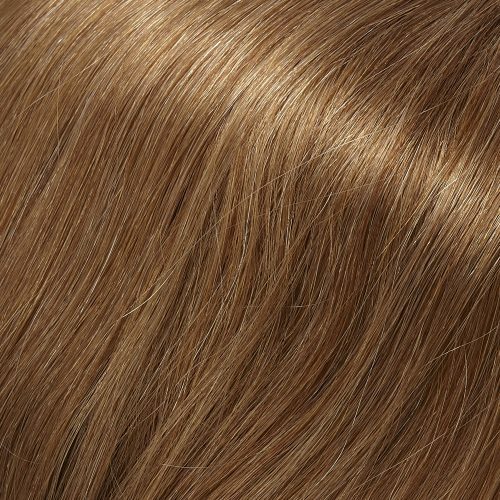 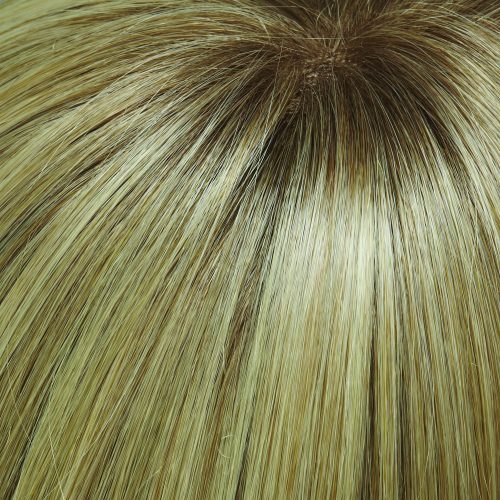 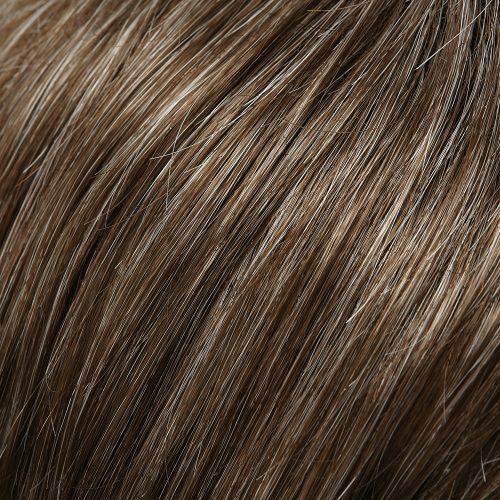 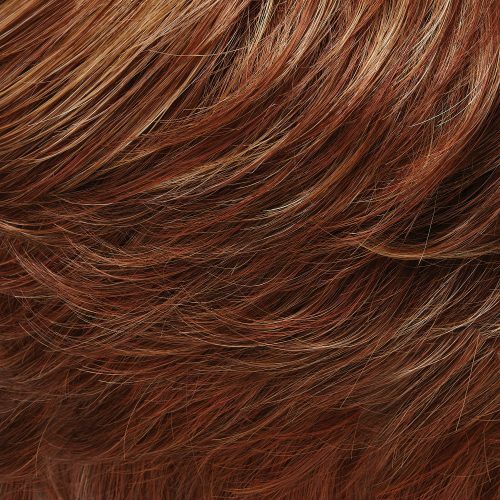 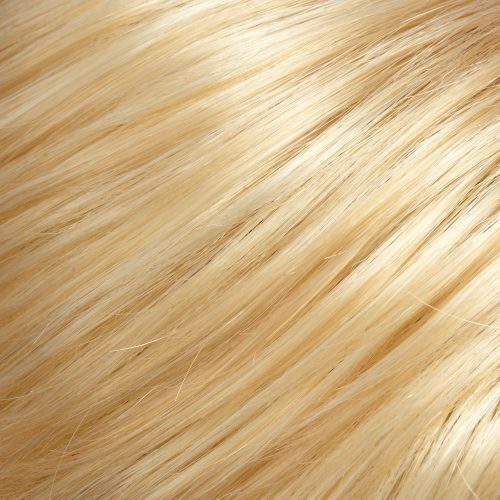 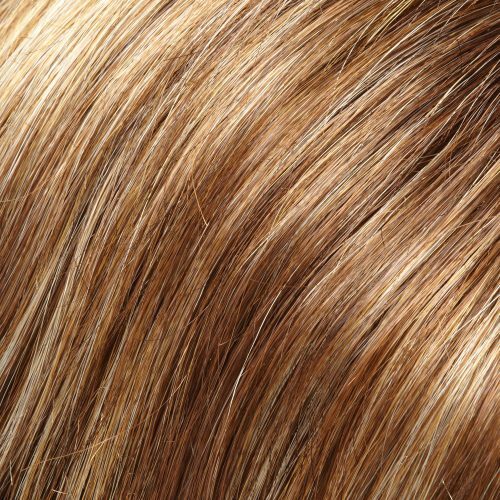 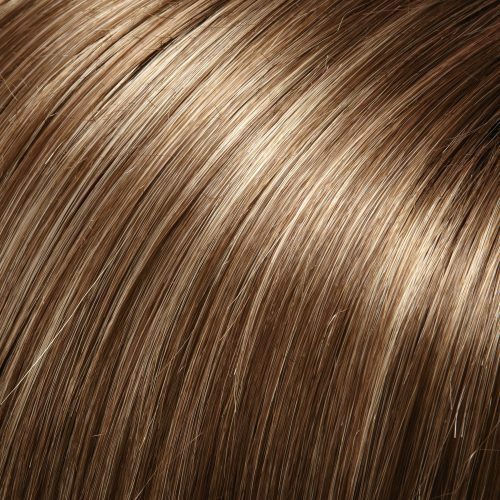 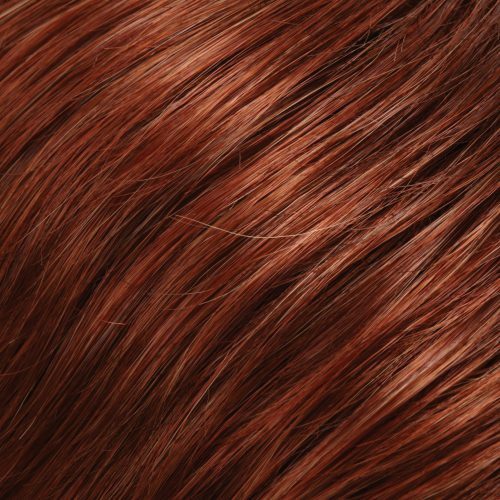 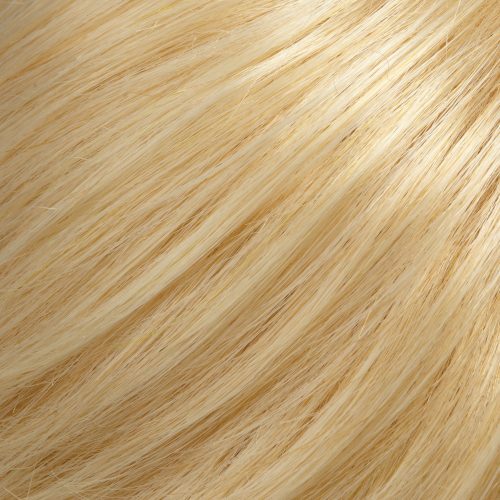 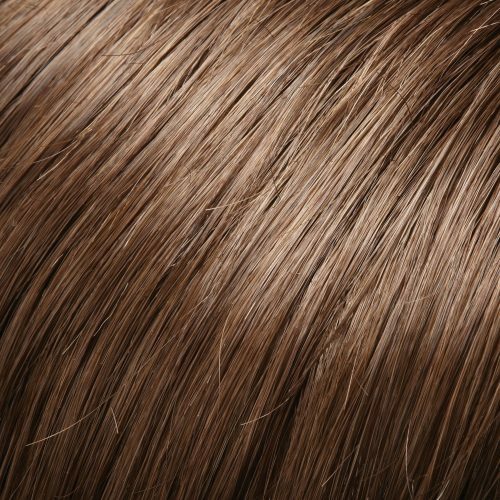 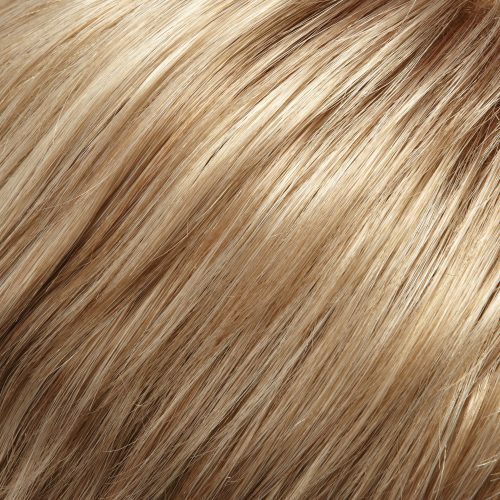 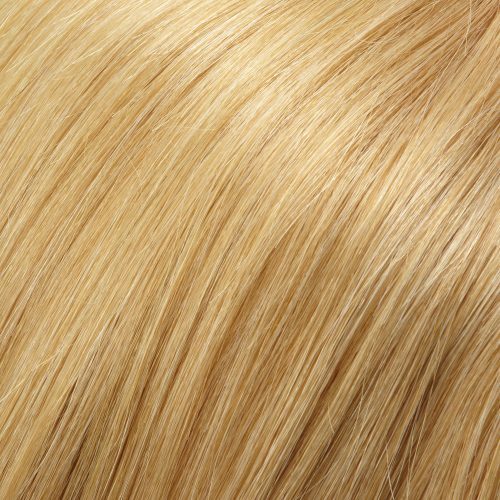 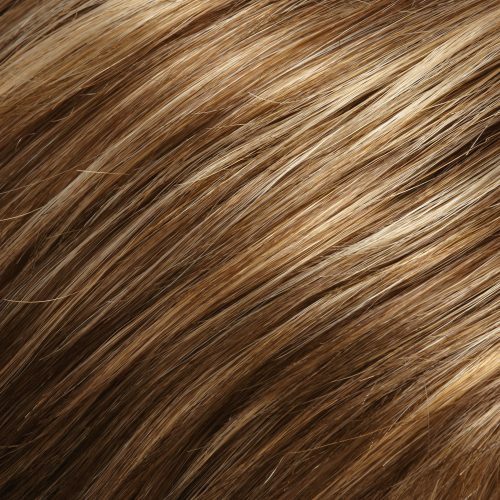 HUMAN HAIR, Exclusive Renau Naturals (RN) colors, which achieve gloriously natural hues without dyes, give you unlimited options for coloring or highlighting your wig, plus the healthiest sheen possible. 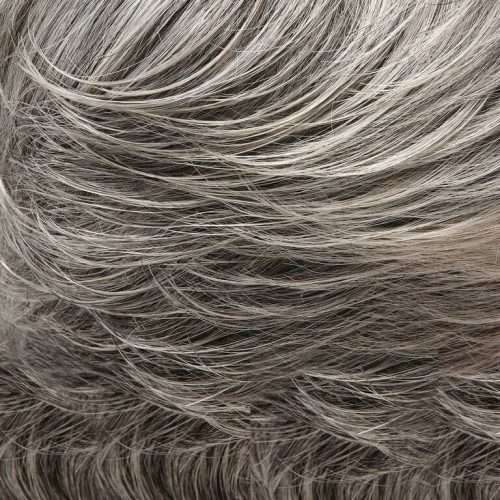 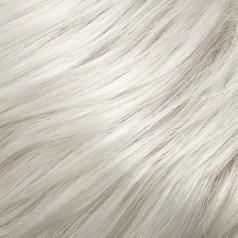 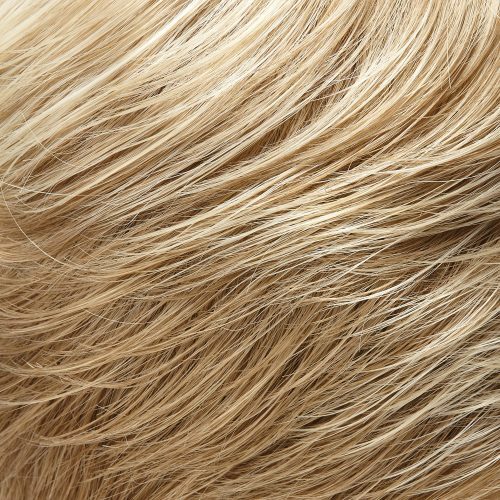 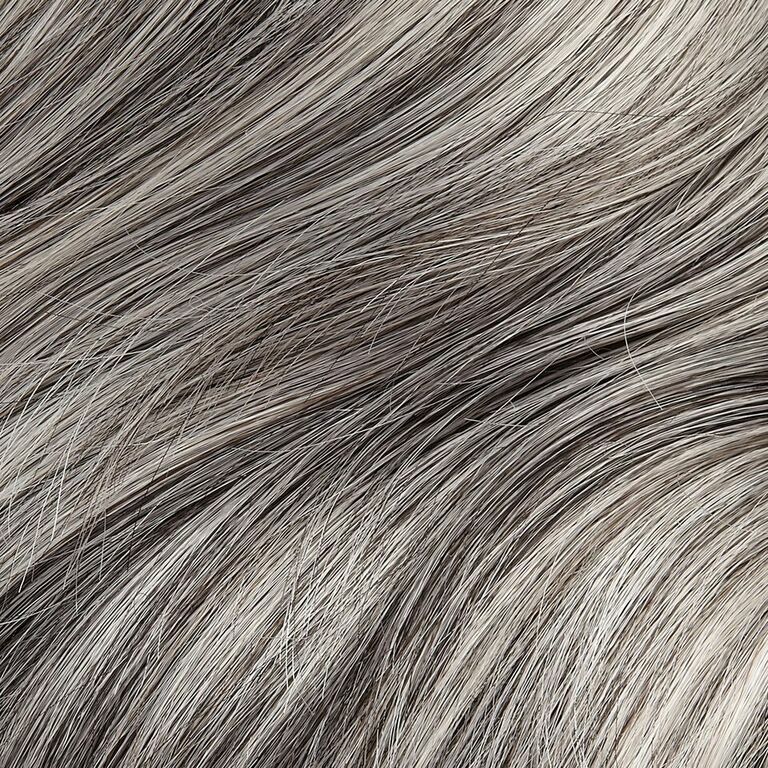 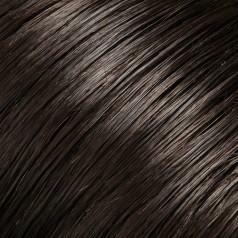 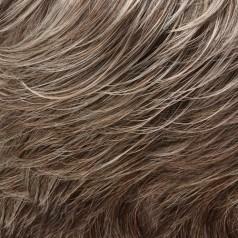 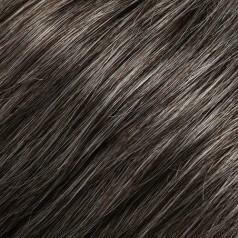 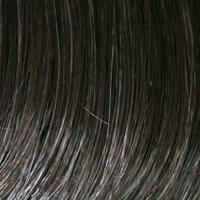 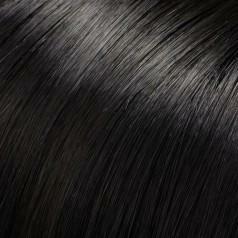 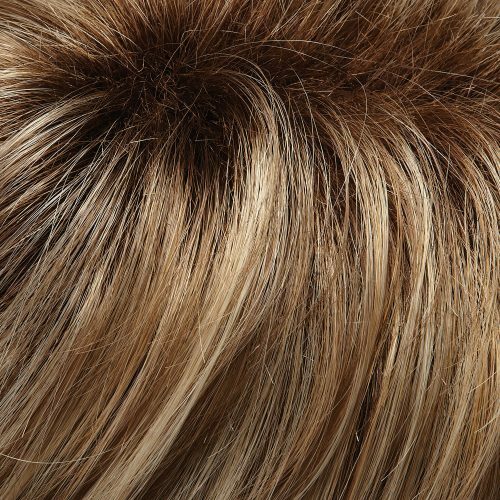 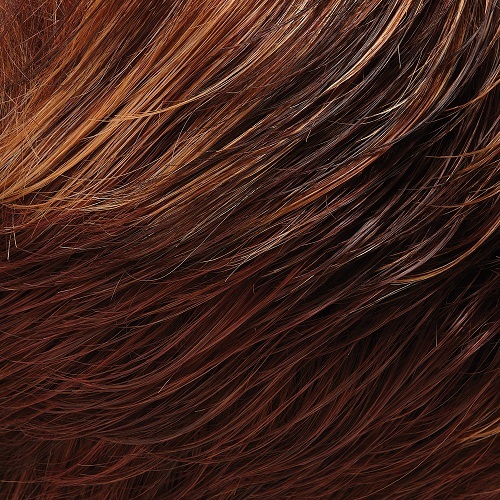 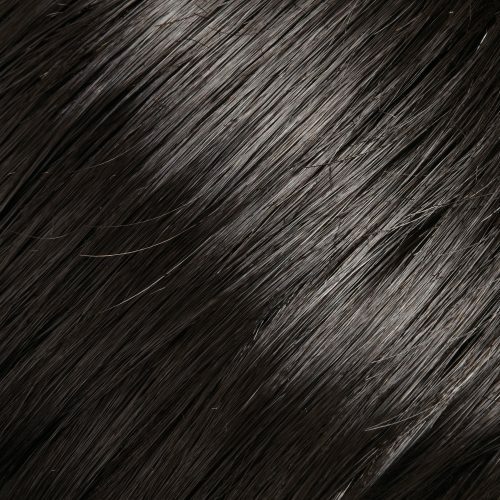 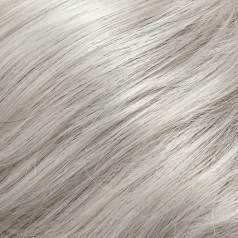 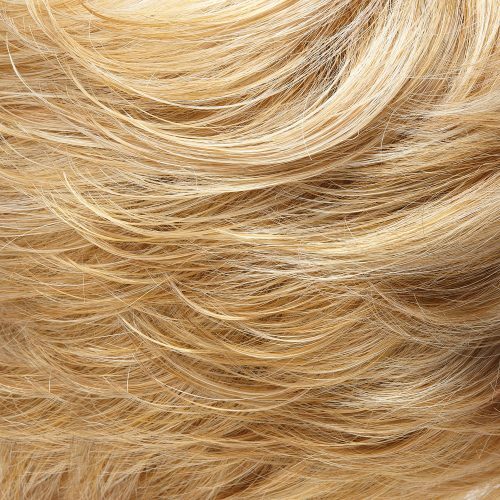 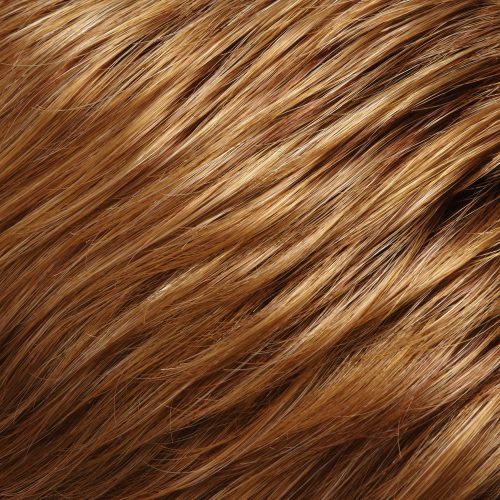 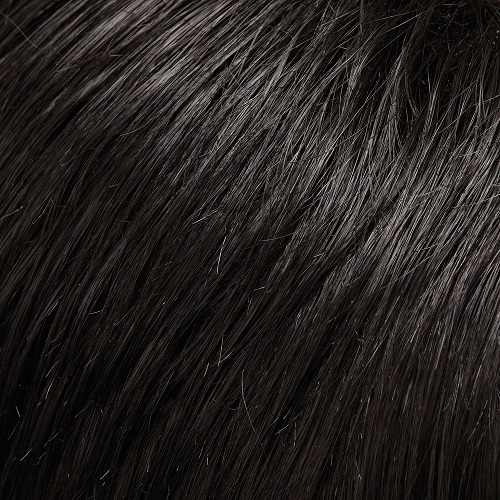 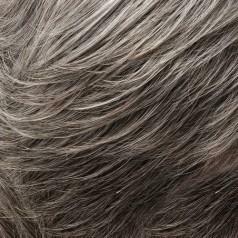 Elite-quality Human Hair is the key to crating your own style. 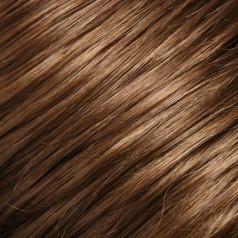 Human Hair can be styled with heat to create any look, day after day. 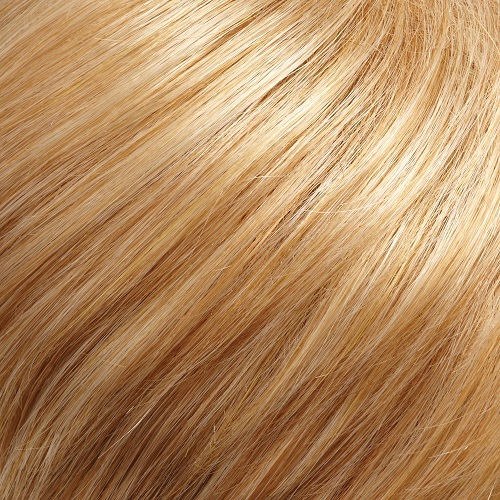 B = Equality blended color. 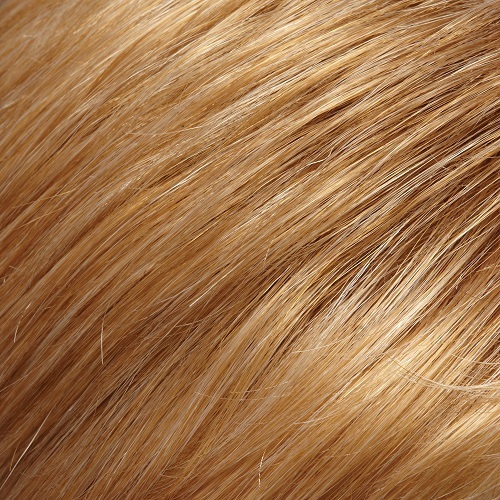 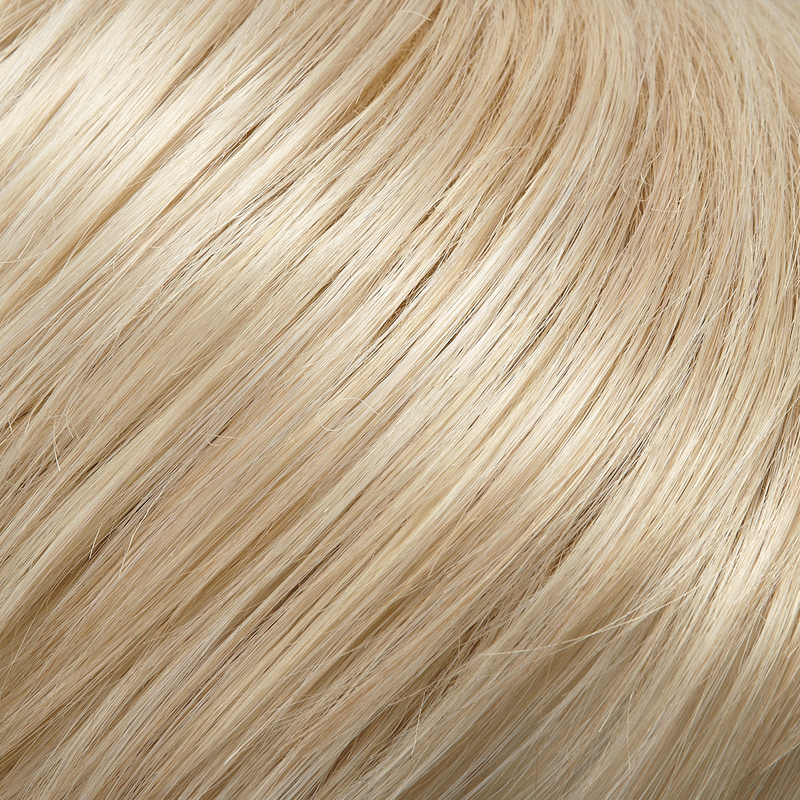 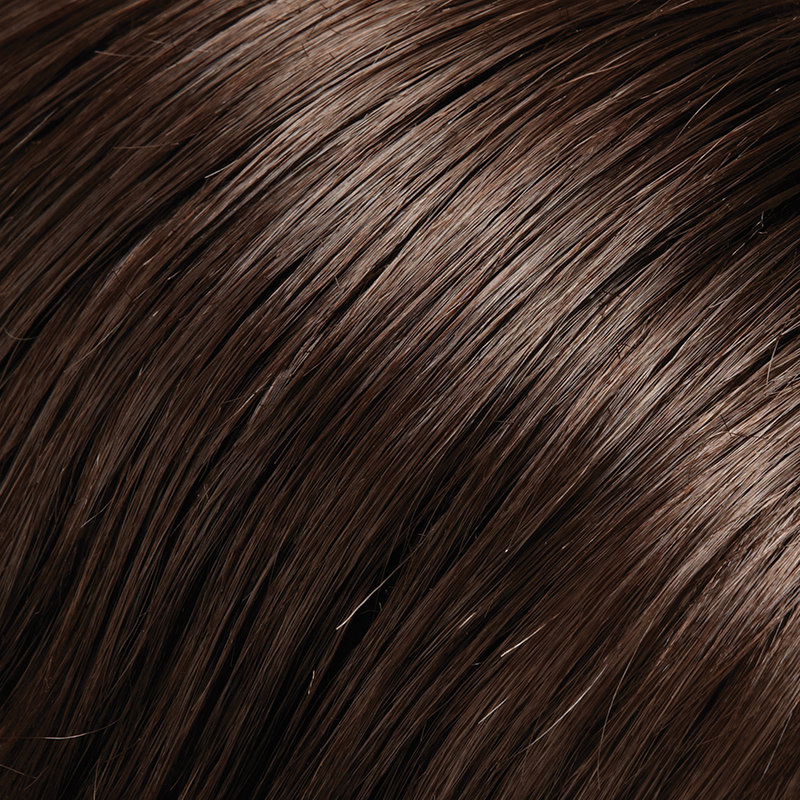 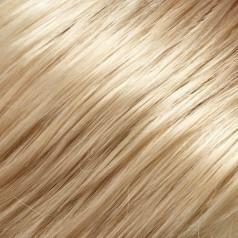 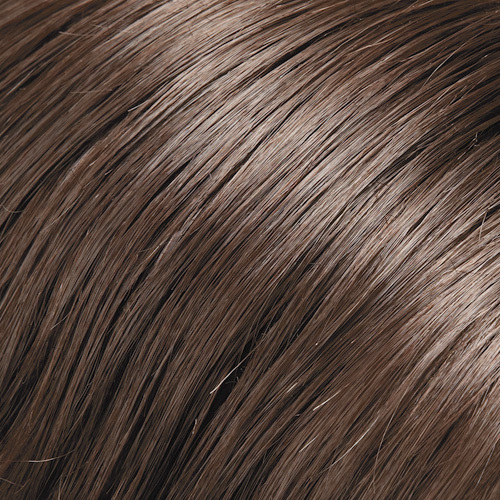 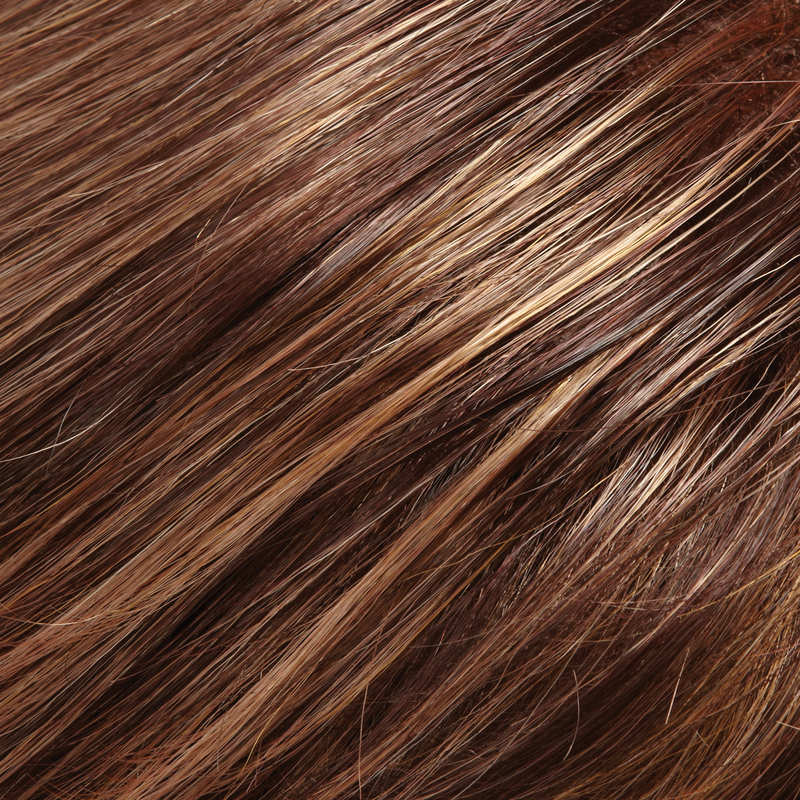 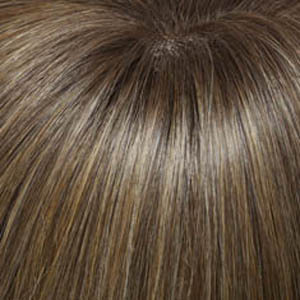 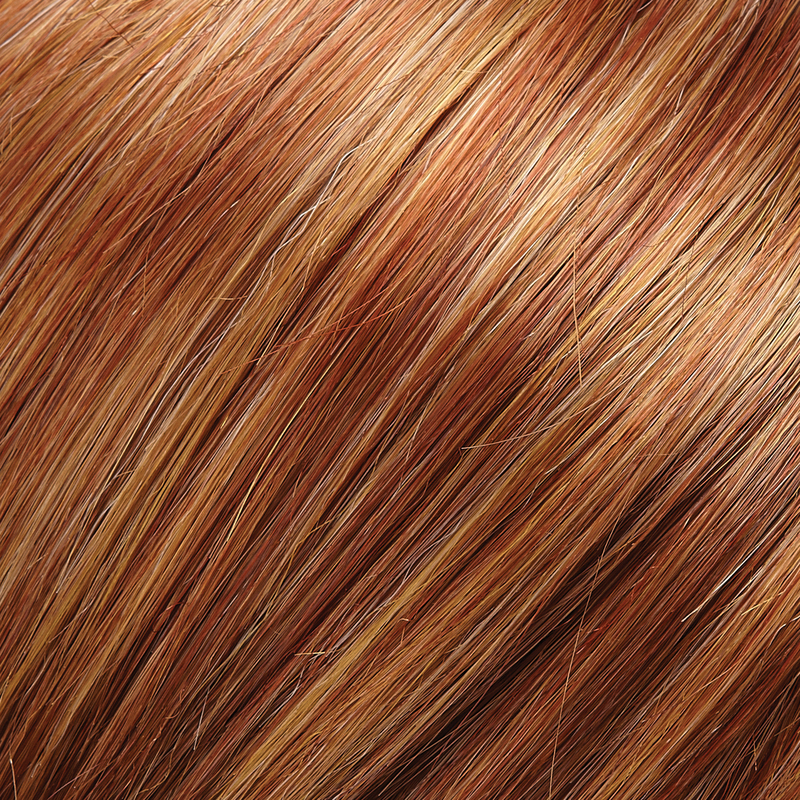 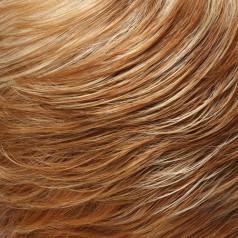 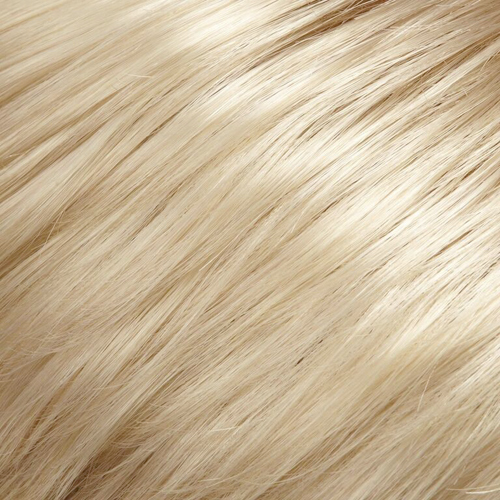 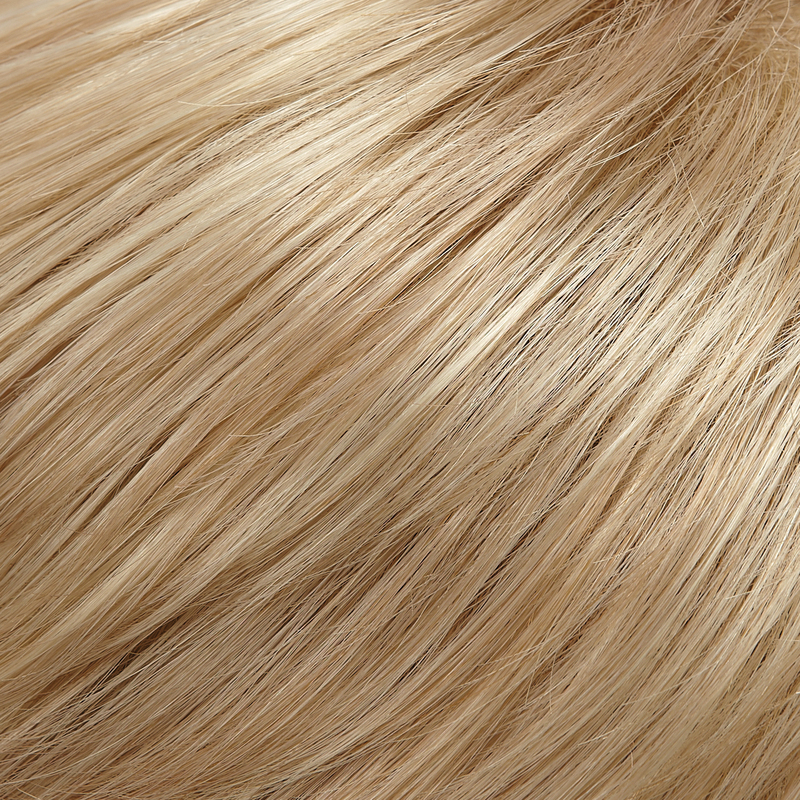 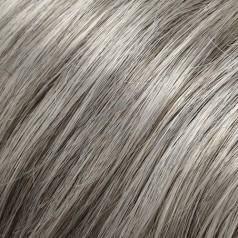 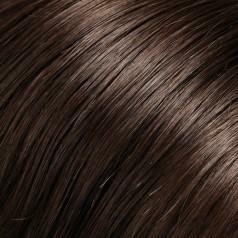 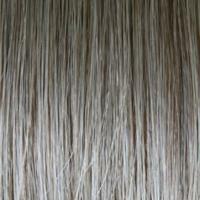 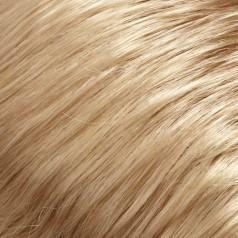 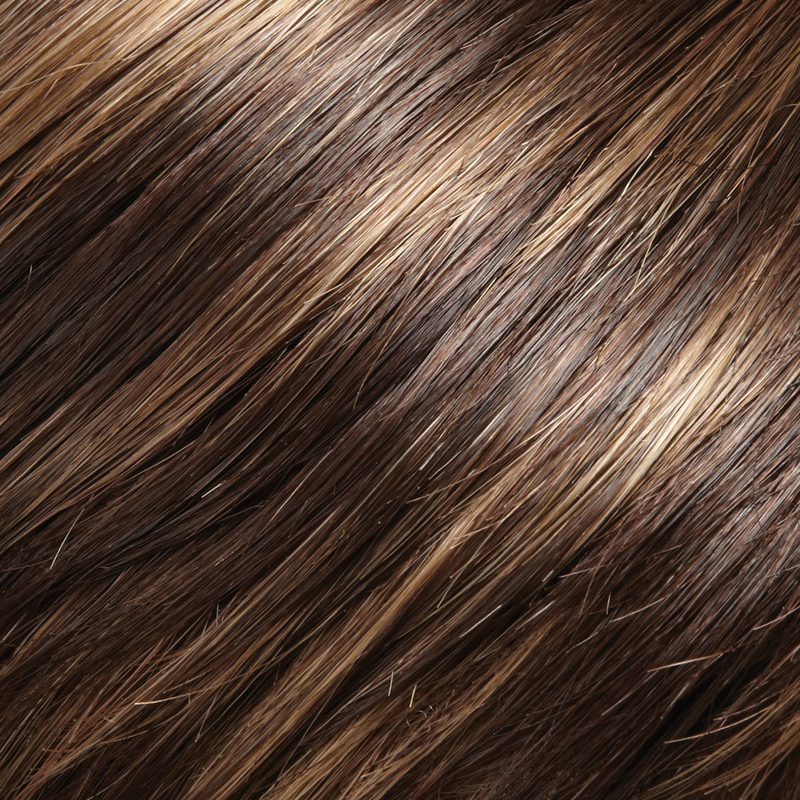 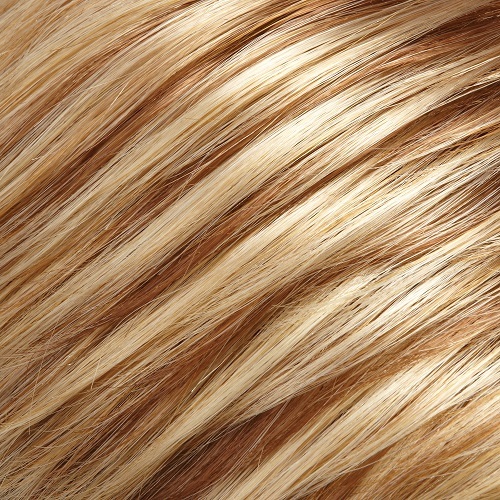 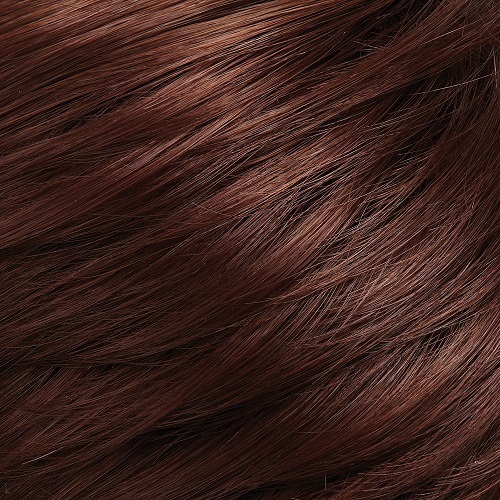 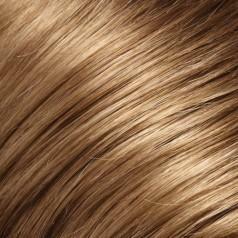 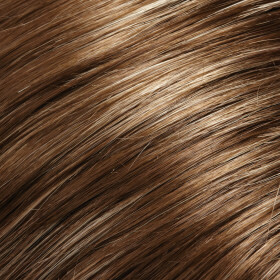 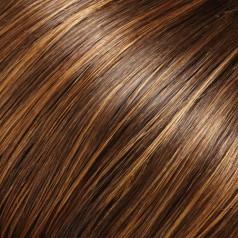 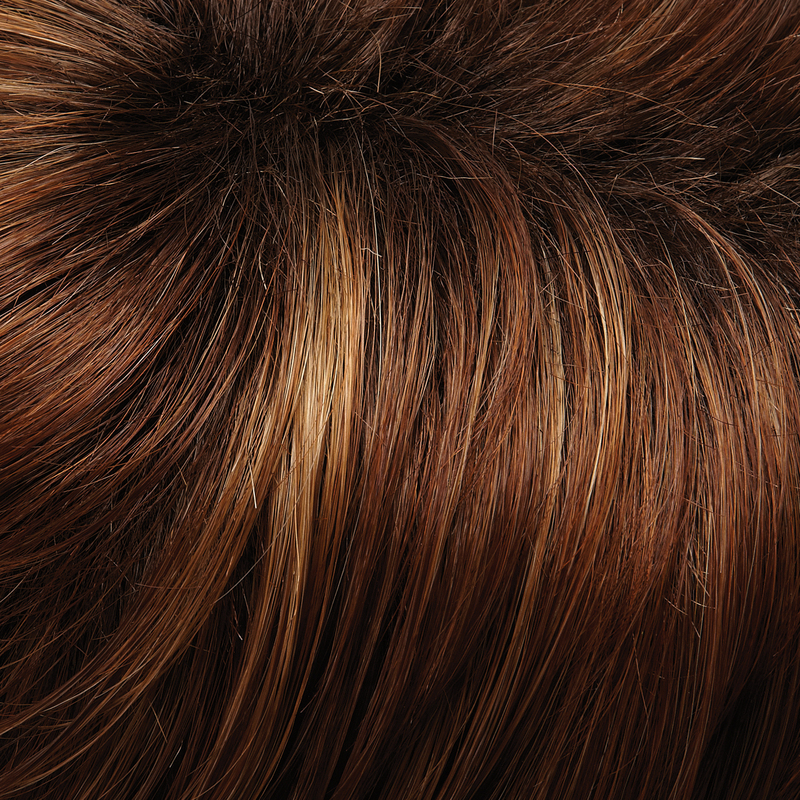 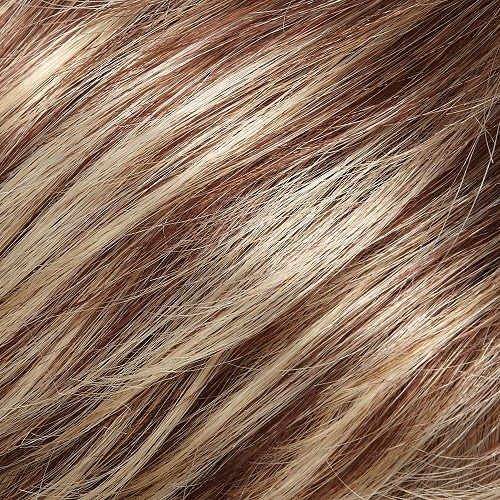 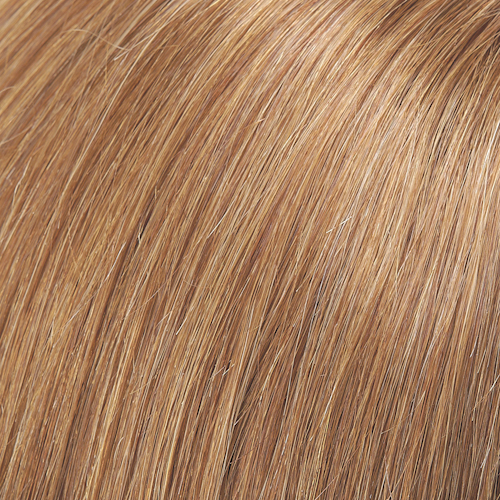 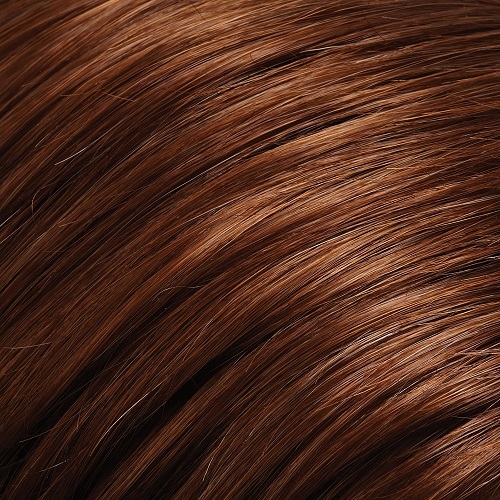 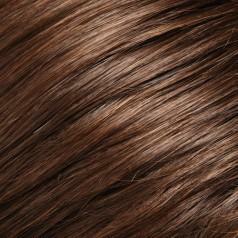 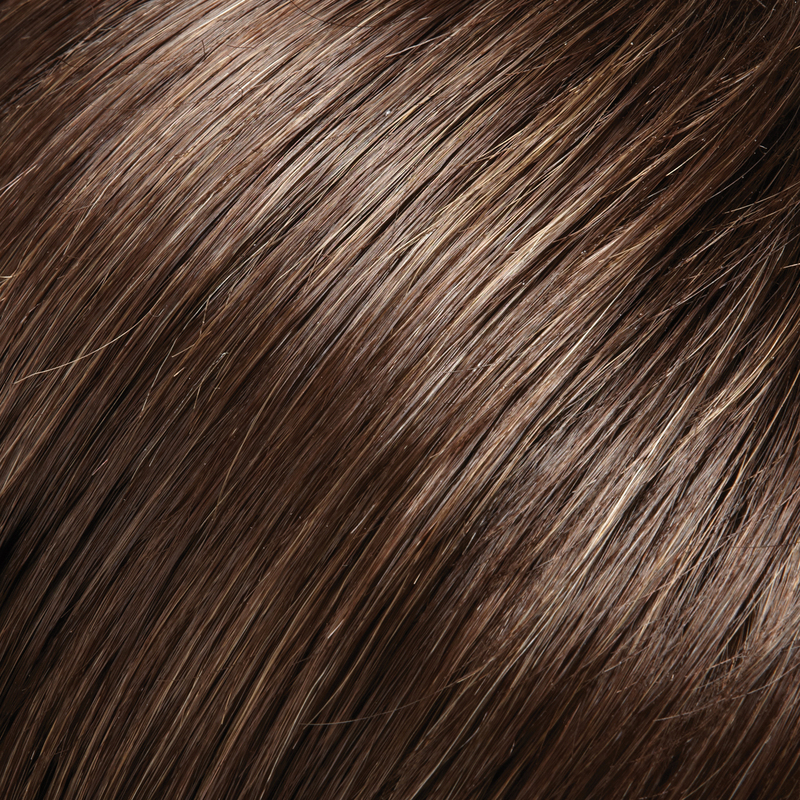 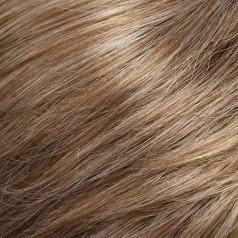 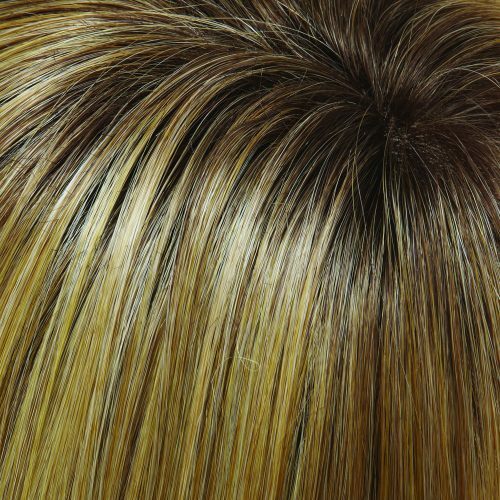 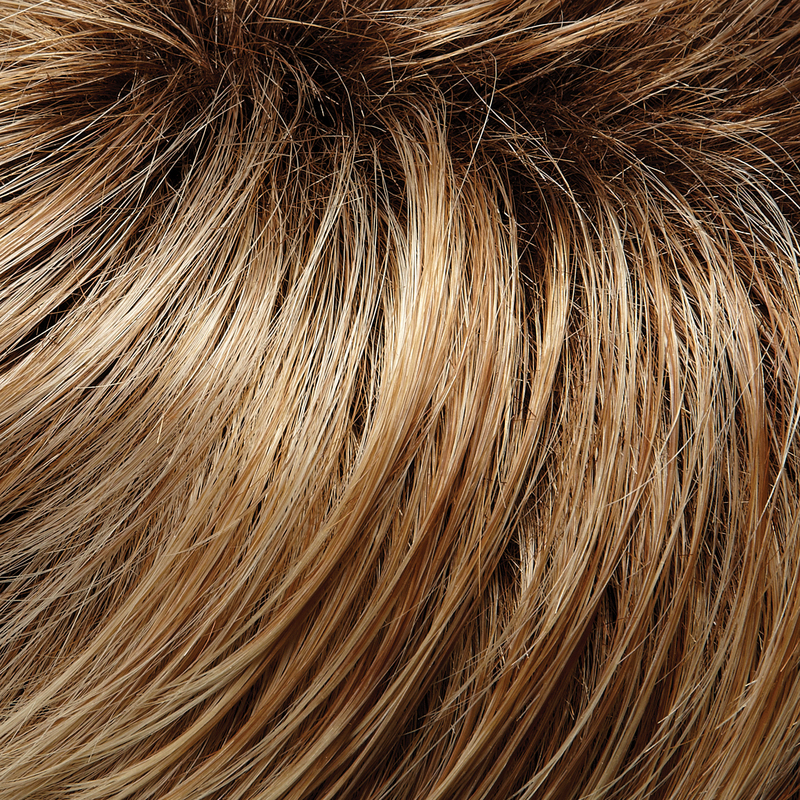 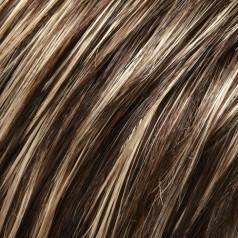 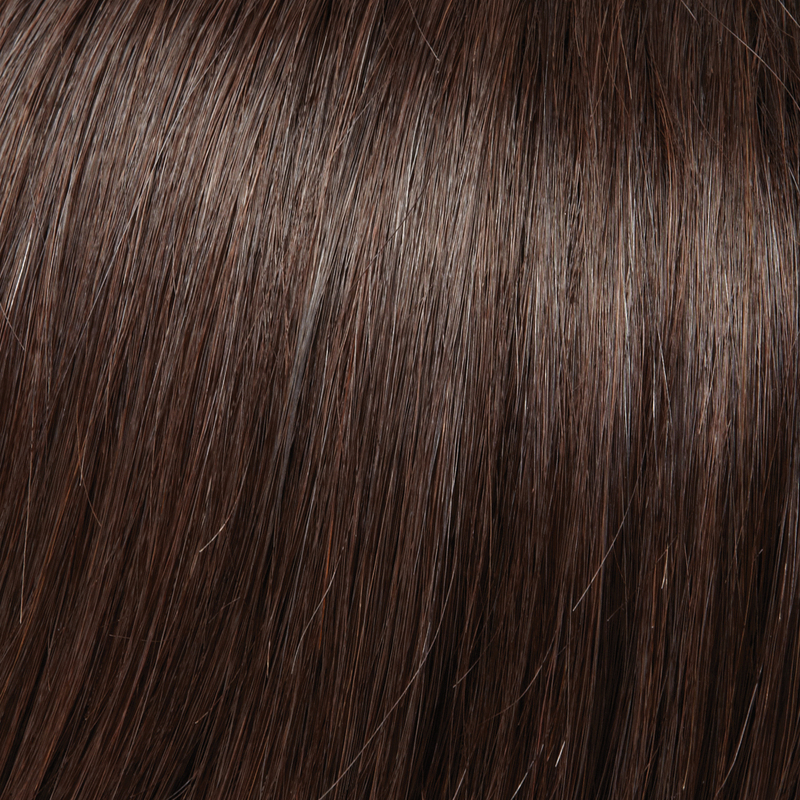 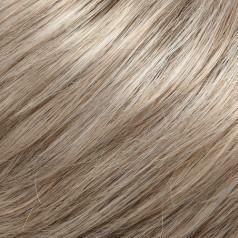 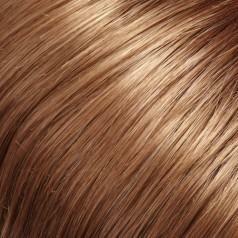 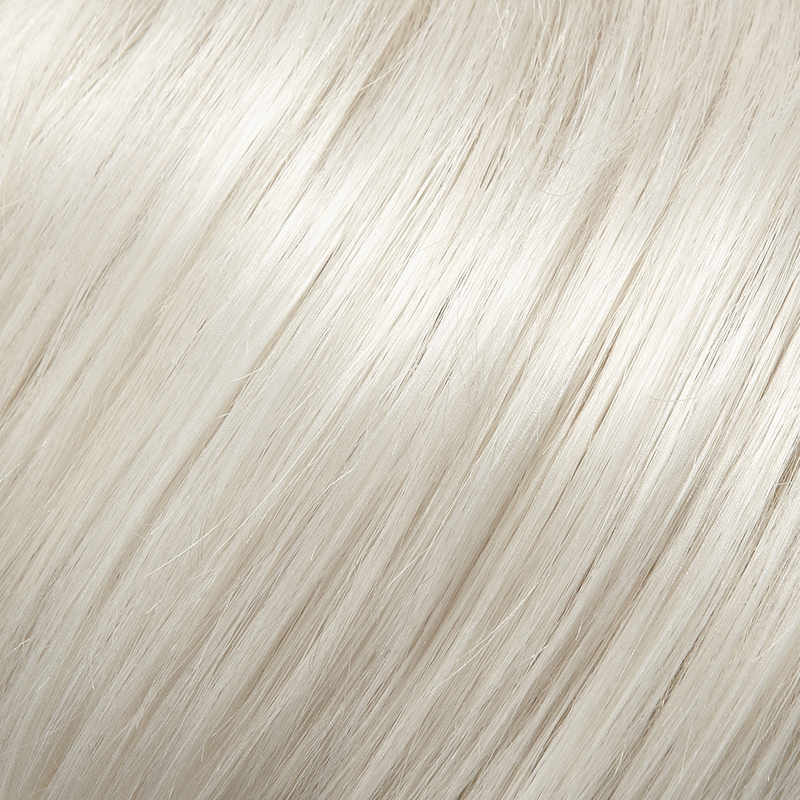 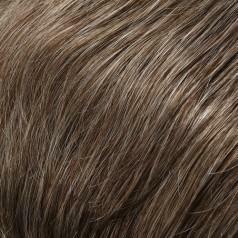 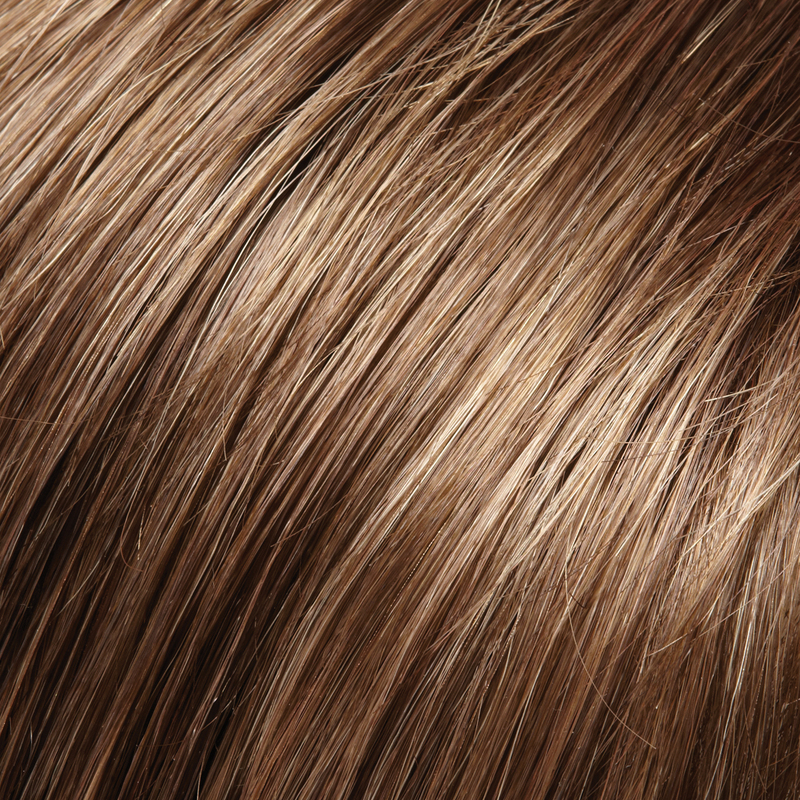 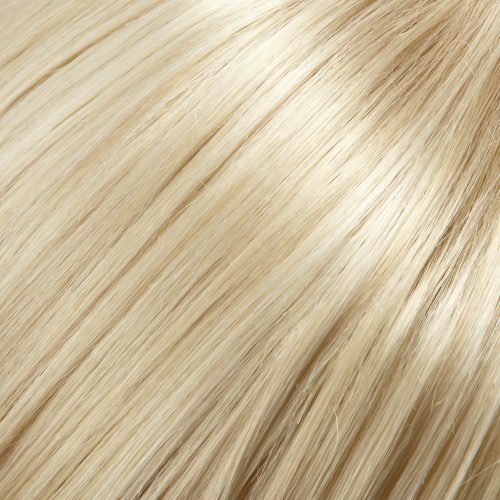 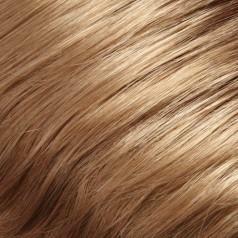 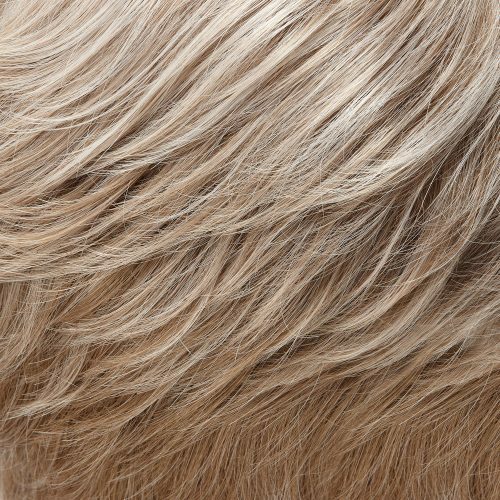 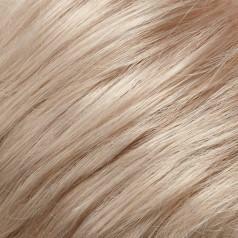 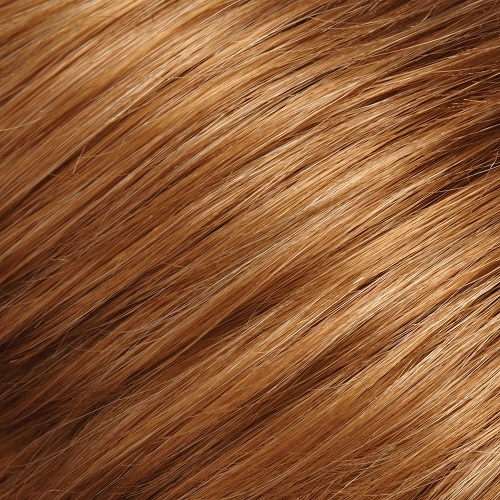 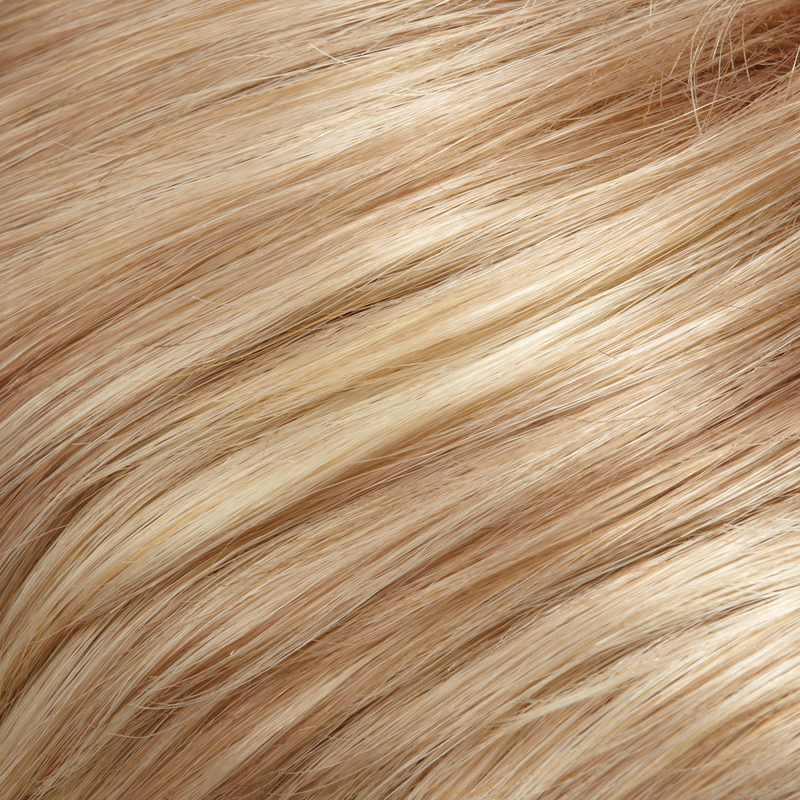 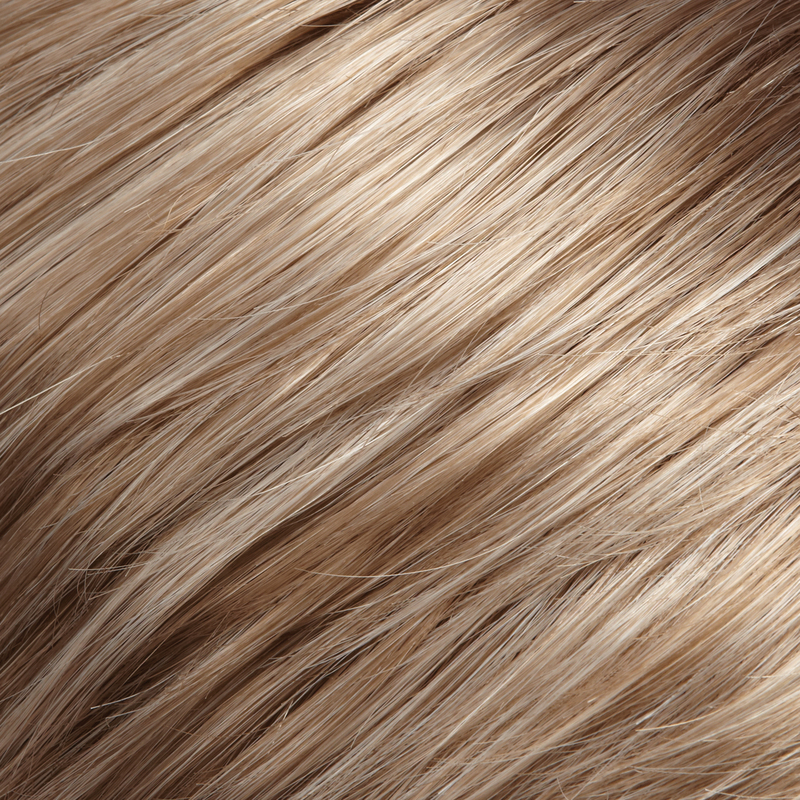 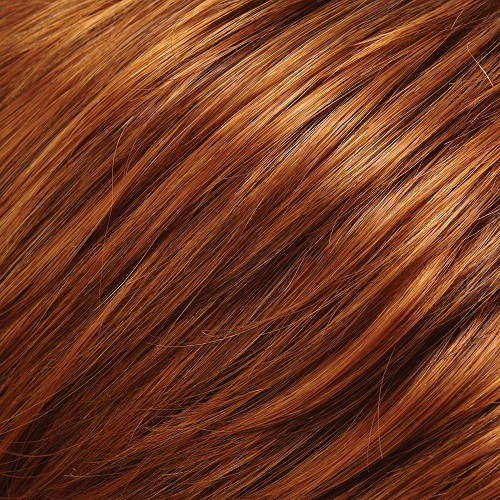 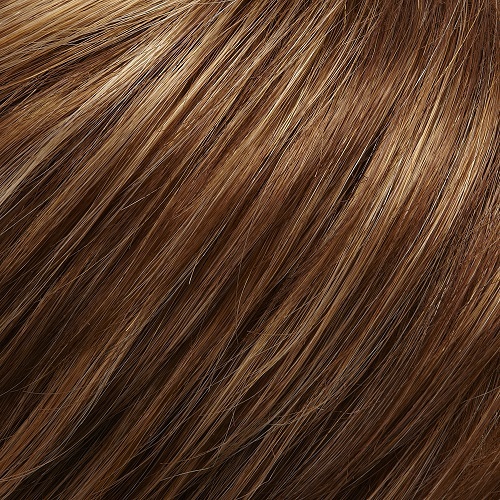 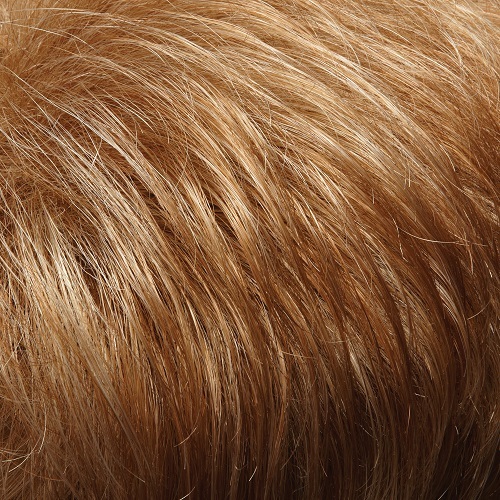 BT = Equally blended color, tipped with lighter color. 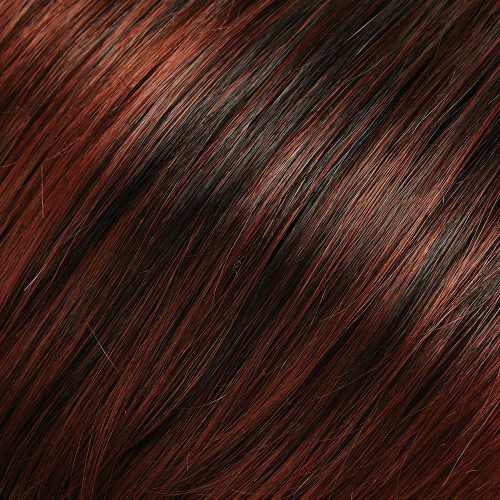 F = Blended colors with the darker color at the nape. 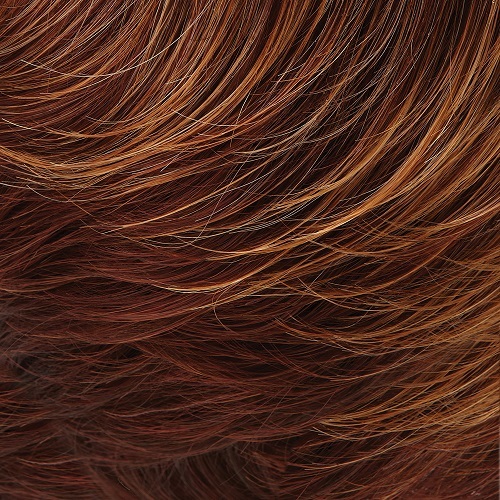 FS = Fashion syrup collection with bold highlights. 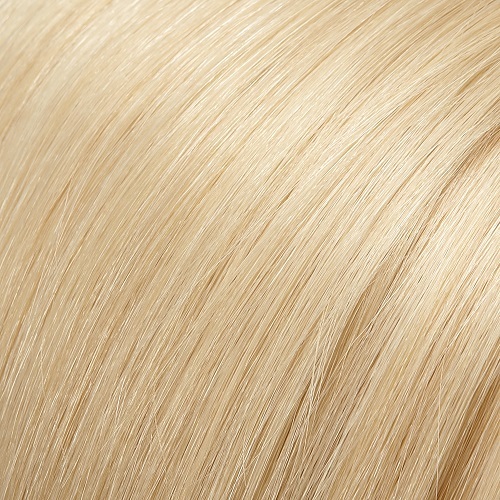 H = Color blended with 20% highlight. 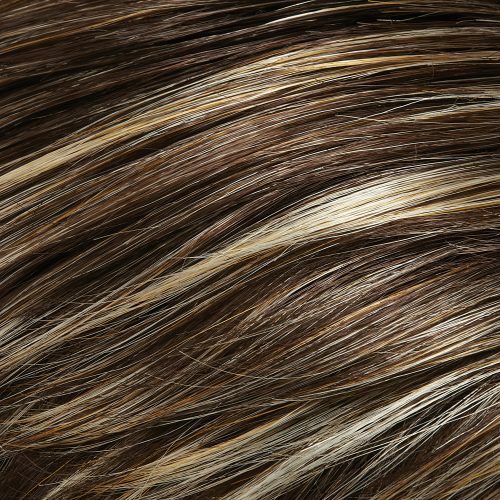 MB = Mixed blend color. 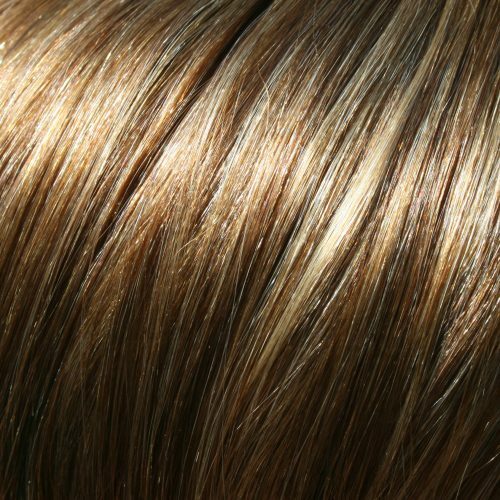 RH = Color blended with 33% highlight. 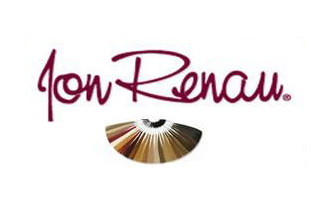 RN = Renau Natural colors that achieve vibrant natural hues without dyes. 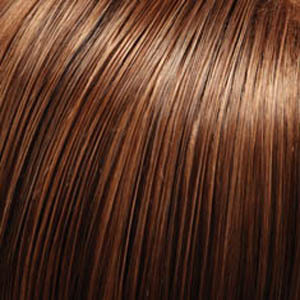 RO = Renau Ombre colors achieve a natural graduated tone of color. 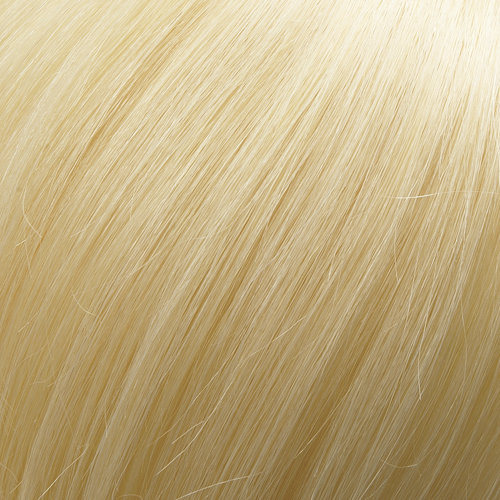 S = Shaded, gradient color starting at the base, looking like dark roots. 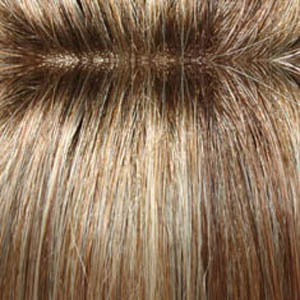 T = Tipped, the lighter color is generally bolder through the ends. 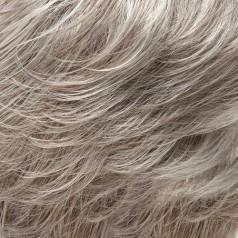 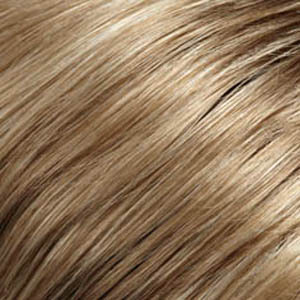 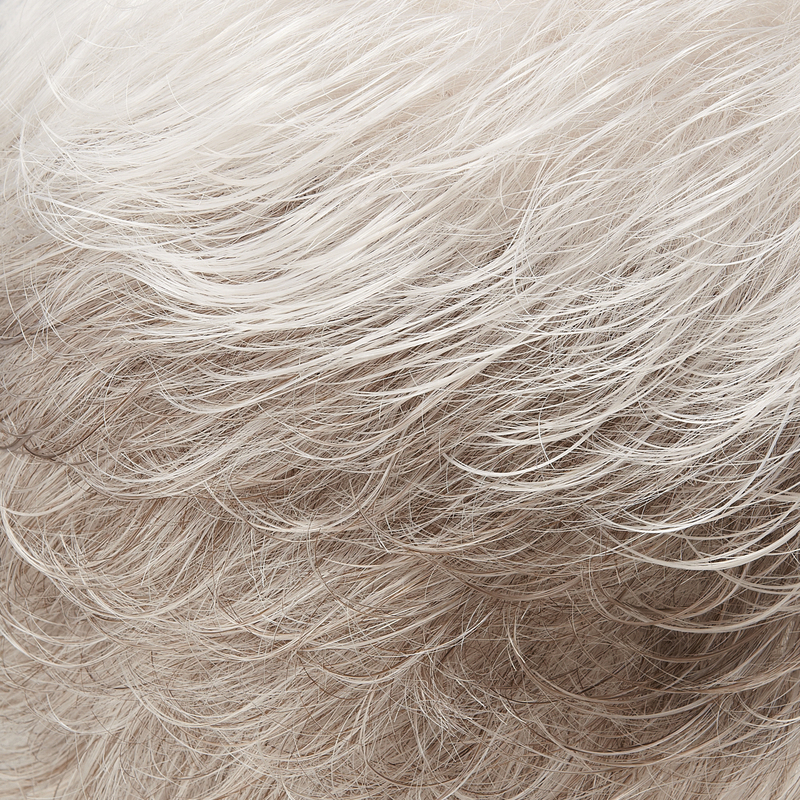 TT = Two tone color, blended, tipped with lighter color and deeper nape.